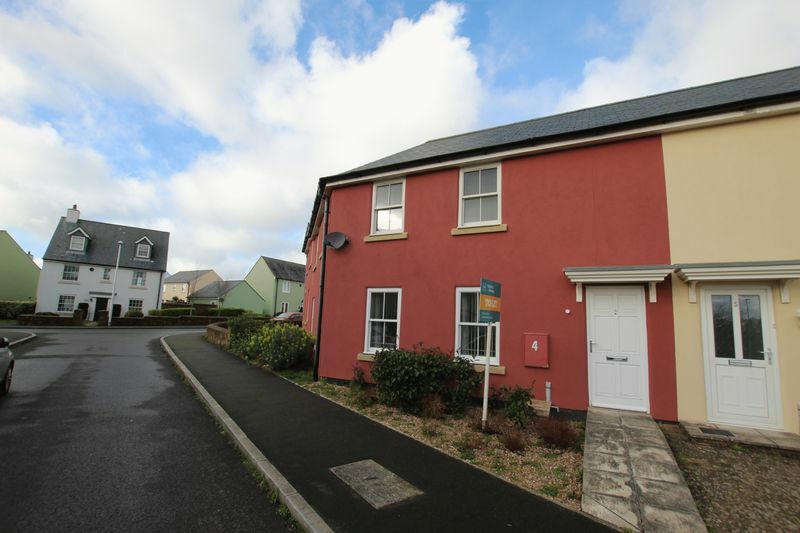 HALFORD AND HOMES 01752 418104 - PETS WELCOME Nestled on the doorstep of the picturesque South Hams with Wembury beach, Heybrook Bay and Down Thomas a short drive is this very well presented two bedroom ground floor apartment. 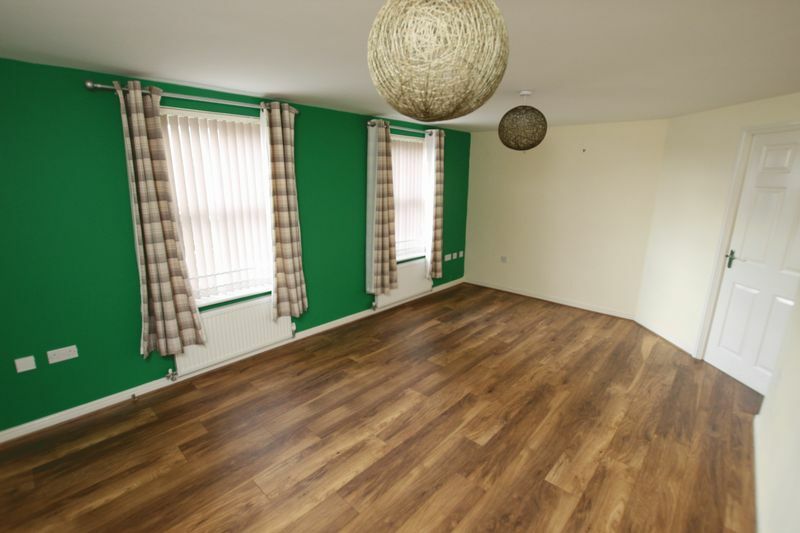 The accommodation is presented to a high standard with modern wooden flooring and briefly comprises of private front door, entrance hallway, two storage cupboards, spacious lounge/diner with dual windows, modern fitted kitchen, Master bedroom with en-suite, second bedroom and bathroom. 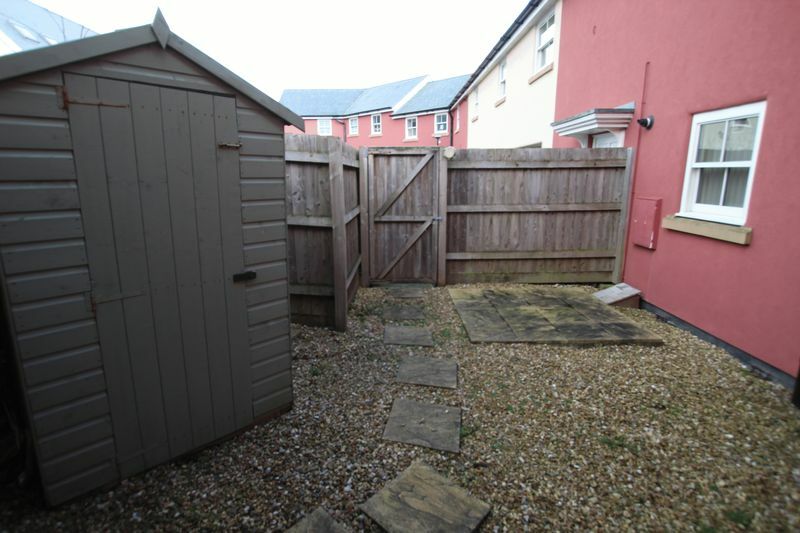 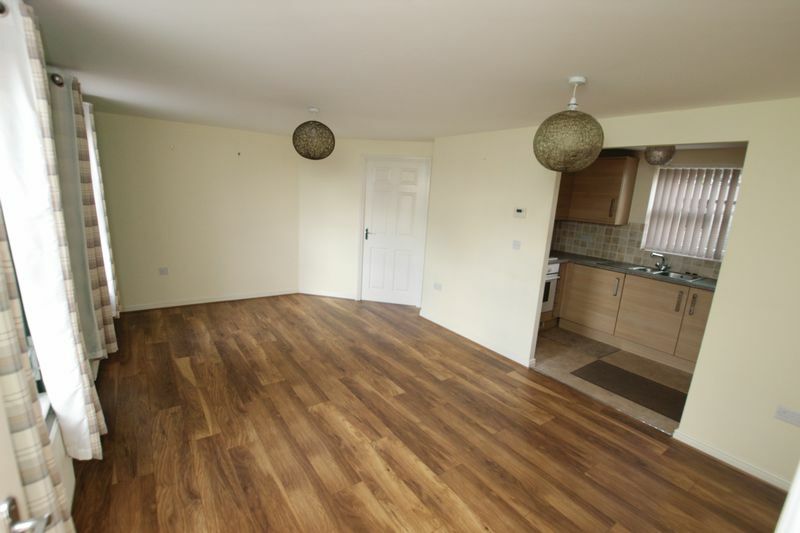 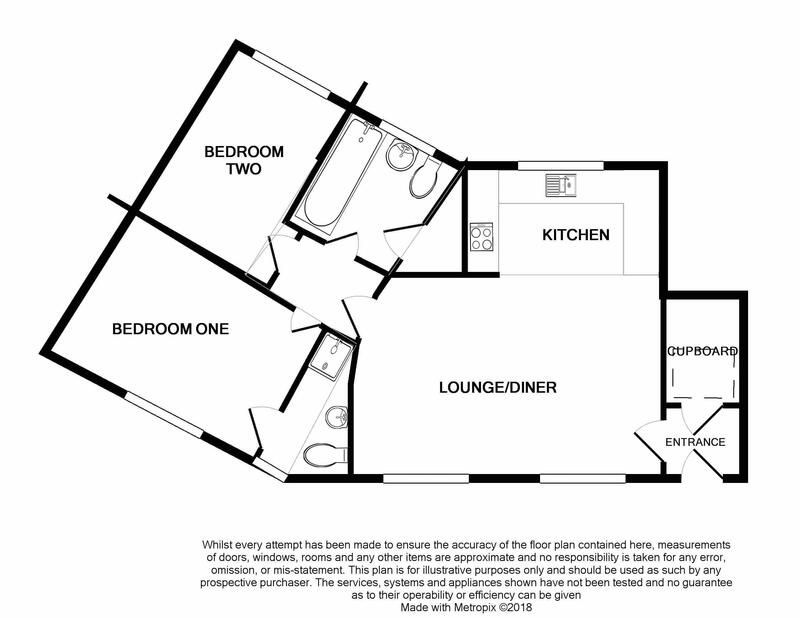 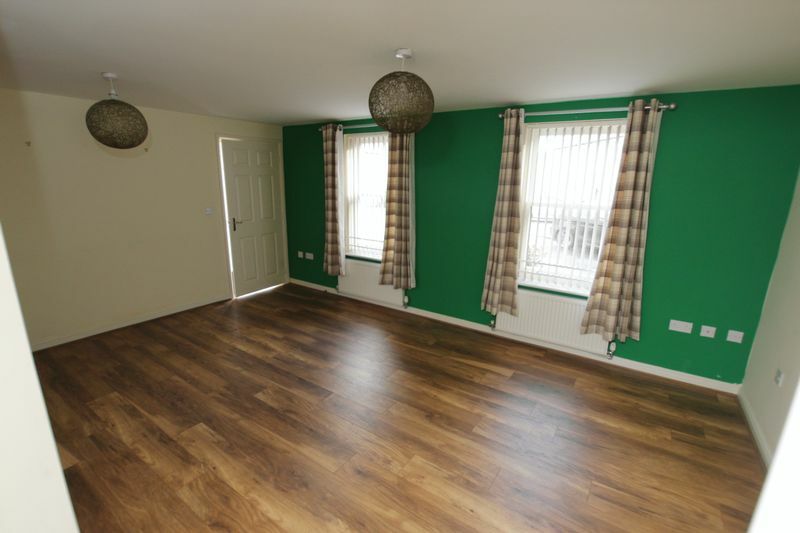 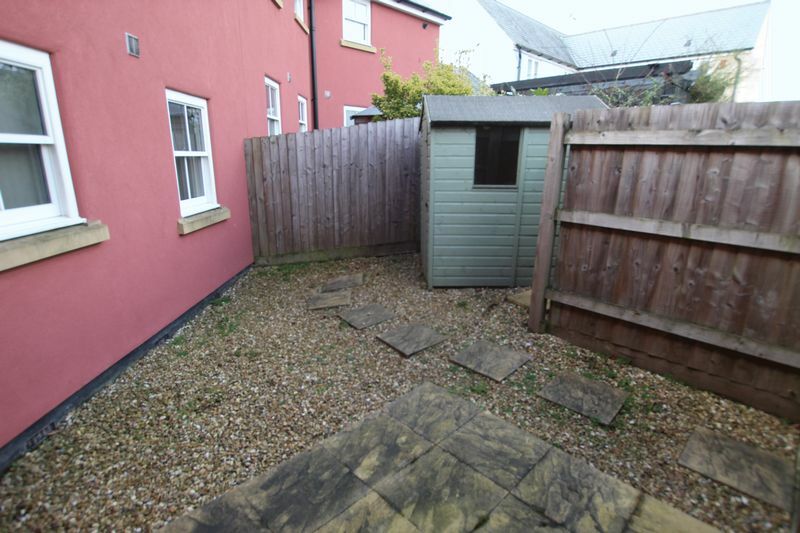 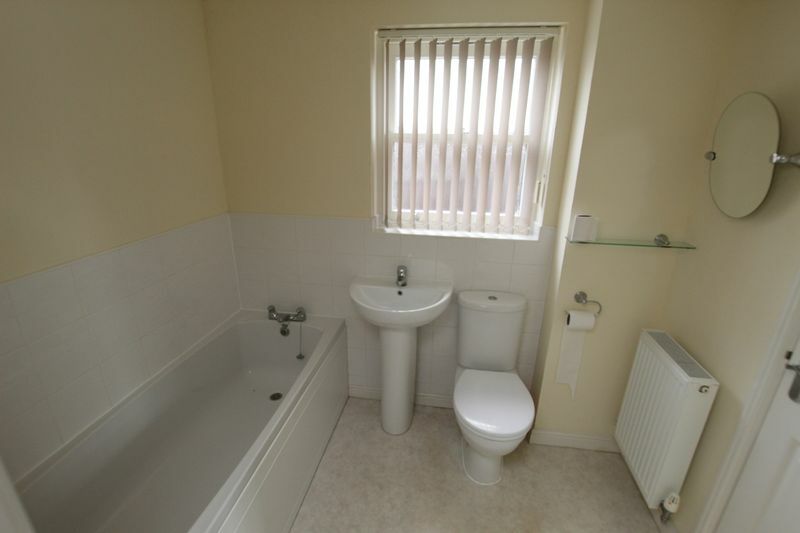 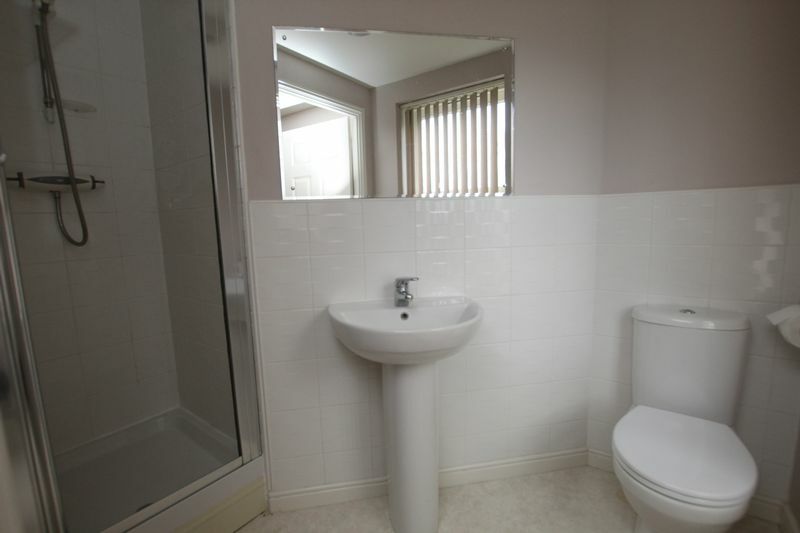 Other benefits to the property include double glazing, gas central heating, private garden and allocated parking space. 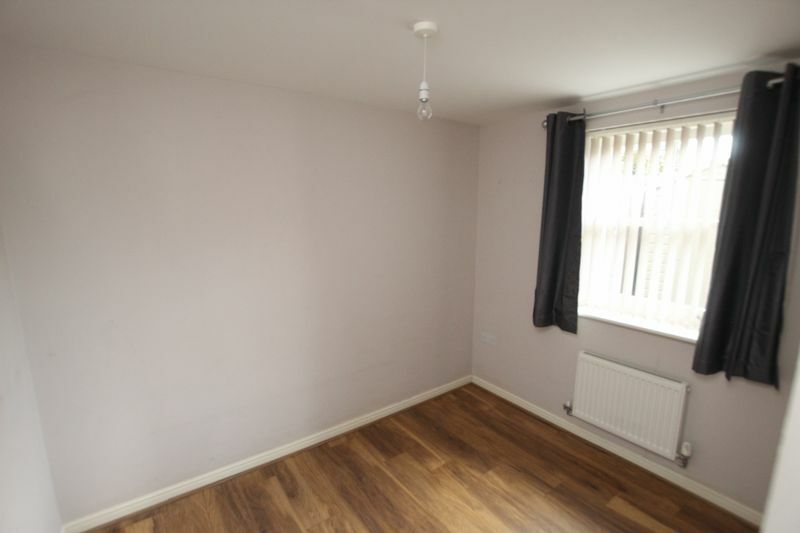 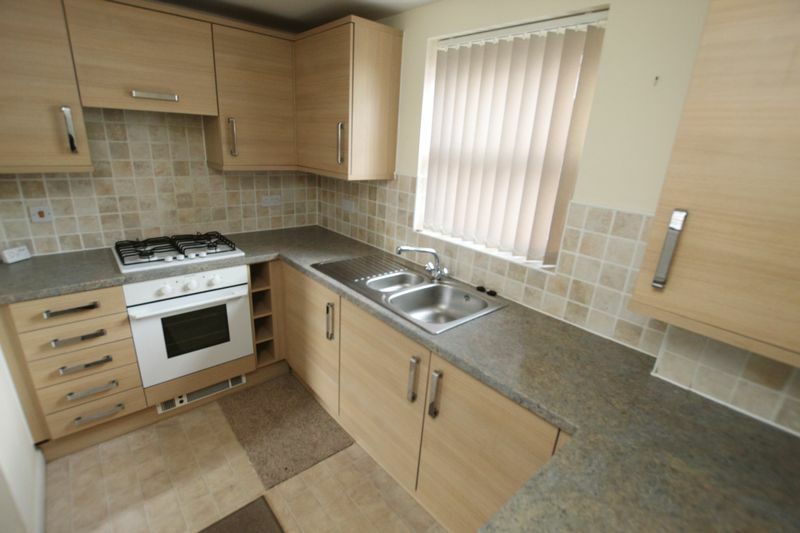 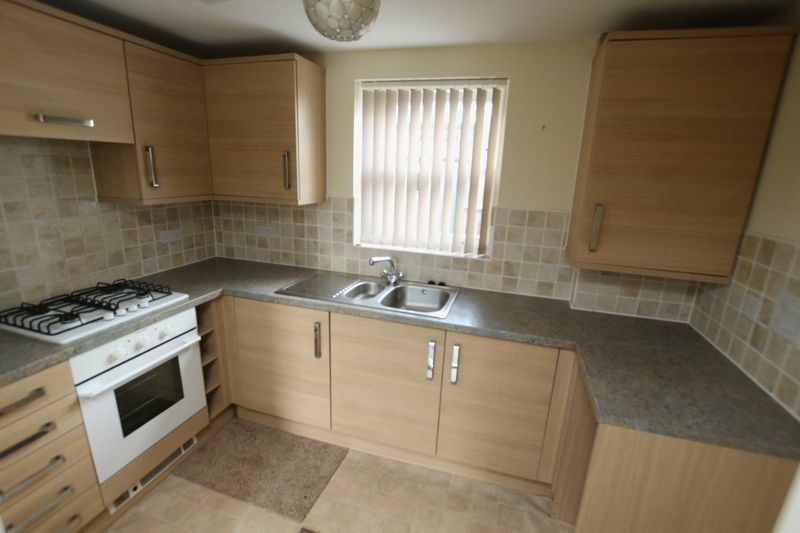 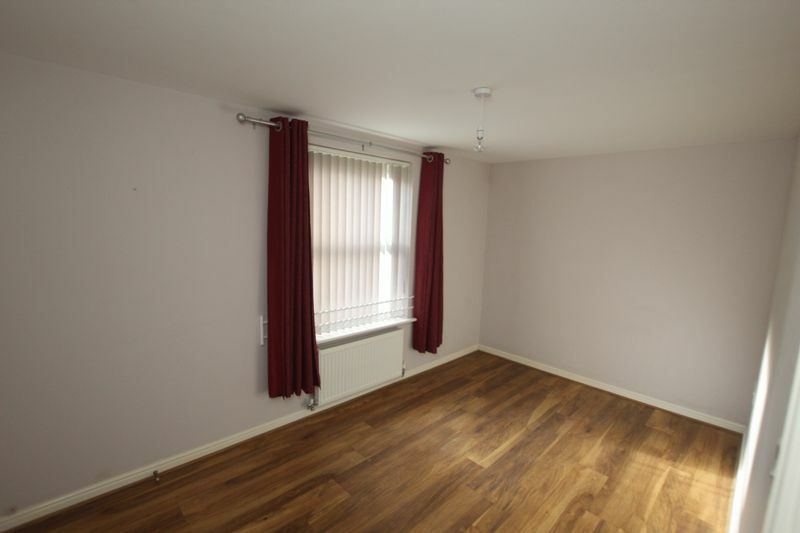 Available to let Now, Unfurnished.